The Wexford Comedy Club is on a mission: bring you exciting new comedy acts alongside the biggest names in Irish comedy, all for less than the price of 9 €1 scratch cards. And sure you never win anything anyway. 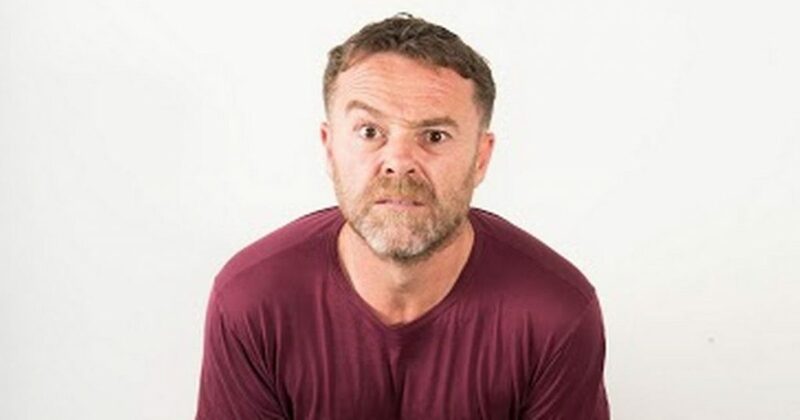 Our featured act is Eric Lalor. He’s the b****x off Fair City and Irish Stand Up of the year 2011 and 2012. Leave Debbie alone! Special online price of €8. Tickets €10 on the door on the night.